The Primal Strength Plate-Loading ISO Lever Machines have been engineered to work in the natural motion of the body in order to optimize the isolation of the intended muscle groups. 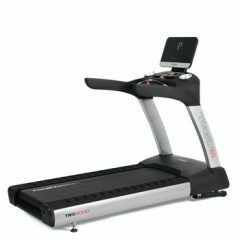 The Machines converge and diverge in a natural, arcing motion, guaranteeing users the maximum muscle contraction whilst providing the safety of a machine to maximize both the benefit and security for users when training. The Alpha Commercial Fitness Elite ISO Chest Press offers a natural and very ‘true’ pressing motion and is a ‘must have’ item for any commercial gym or sports facility. 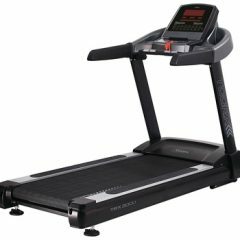 Aside from its aesthetic appeal, the ergonomic and user-friendly design make this a far superior product to any chest press machine on the market. Simply add the weights required, adjust the seat height and you can utilize the machine for a range of chest pressing exercises. As all Primal Strength ISO machines have single levers, you can train using one arm or both to isolate the chest muscles. As the popularity of ISO Lever Machines grows, more and more elite athletes are employing these machines as the training machines of choice. 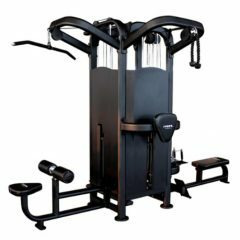 Traditional, fixed-arm chest press machines offer one range of motion however, the Primal Strength version also supports single arm pressing and single arm, side-facing chest presses in additional to the traditional chest press position. 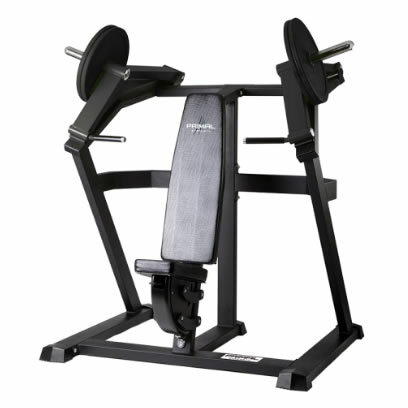 As the chest press machine has extended weight pins, the machine can also be loaded for heavy partial reps, which can be performed with maximum safety by users. The Alpha Commercial Fitness Elite ISO Chest Press is an extremely heavy duty and is backed by a lifetime frame warranty. 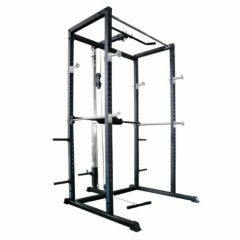 The ISO Chest Press is one of eight Core Primal Strength ISO Machines and the range is perfect for any sports facility or commercial gym. It comes in Matte Nero with premium rip-resistant pads. The quick-release seat allows users to set the machine up quickly to the desired height.